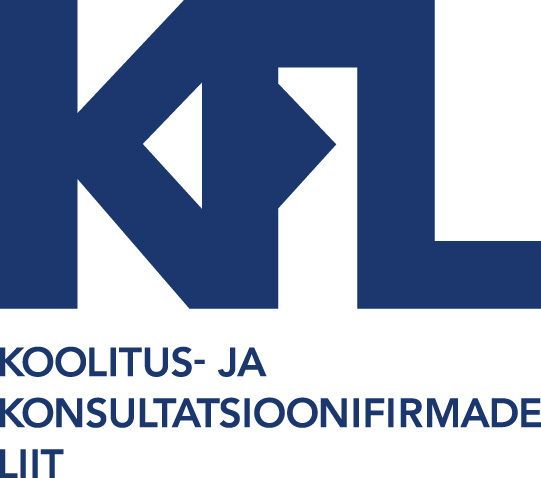 WL Estonia OÜ is a consulting and training company dedicated to providing high-quality consulting services. The company was established in 2012. The cornerstone of our activities is supporting organisations in developing and implementing their strategies. We make your organisation more successful by increasing the efficiency of management, sales, customer service, teamwork, and individual employees. Our consultants are extremely knowledgeable about and experienced in advising different companies and developing the skills of employees. Our business name WL Estonia derives from the first letters of the phrase Wiser Life. 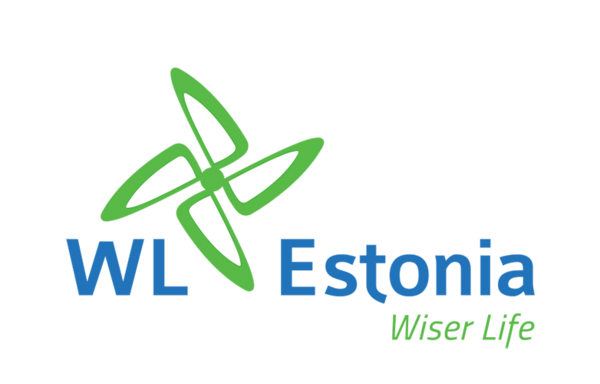 The logo of WL Estonia visualises development, momentum and movement.  In 2012-2016 our company operated as the Estonian office of Wilson Learning Worldwide, a corporation represented in more than 50 countries in the world. At that time, our company’s business name was Wilson Learning Estonia. Active cooperation between WL Estonia OÜ and Progressus SIA in Latvia (www.progressus.lv) as well as Wiltrain OY in Finland (www.wiltrain.fi) ensures that services are provided effectively also in nearby countries. WL Estonia aspires to be the most valued development partner. The goal of WL Estonia is to contribute to the development and success of organisations and people. We work towards turning the idea of lifelong learning into reality. Personalisation - We create personalised solutions that meet the clients’ needs. We cooperate with our clients to work towards common goals and assist in achieving the objectives. Expertise - We increase our clients’ confidence by providing professional service and high-quality solutions. Consideration - The benchmark of the quality of our services is customer satisfaction. Reliability - We only make promises that we can keep. We do what we have promised. WL Estonia OÜ is a member of the Association of Training and Consulting Companies of Estonia. 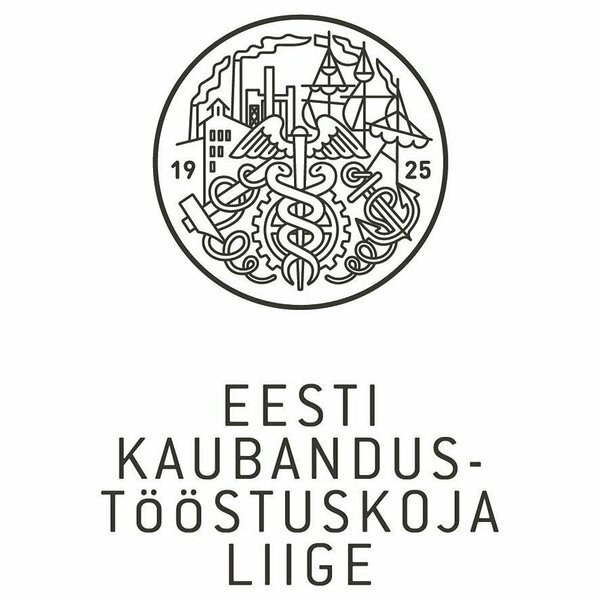 WL Estonia OÜ is a member of the Estonian Chamber of Commerce and Industry.